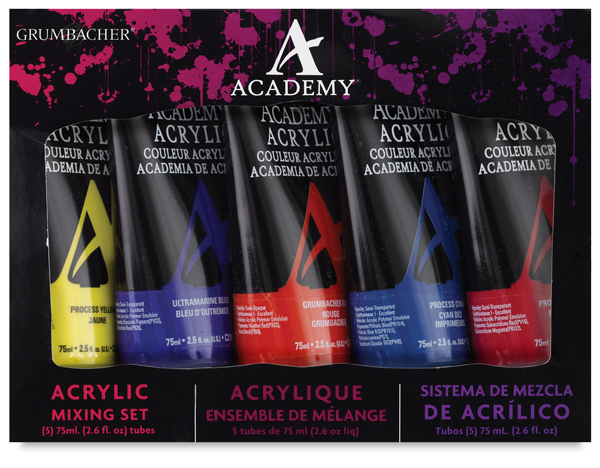 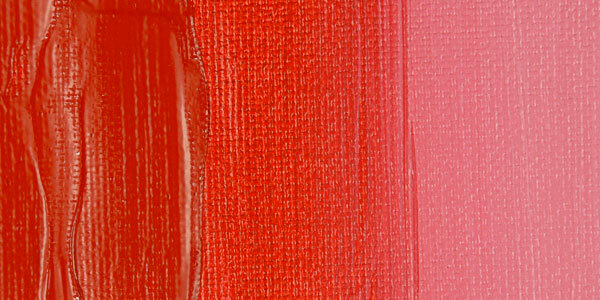 Grumbacher's Academy Acrylics are ideal for the art student, offering near professional quality at an affordable price. 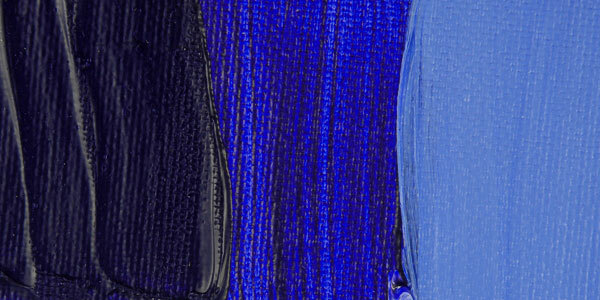 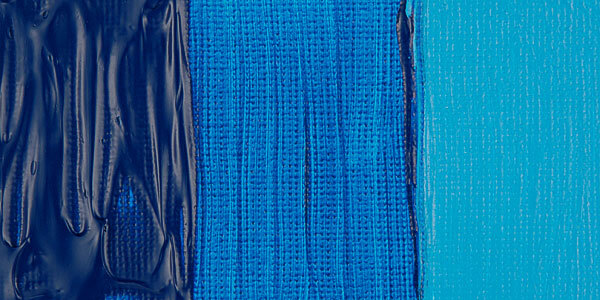 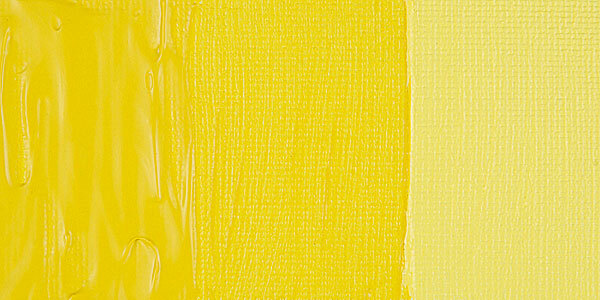 Unlike many of the "budget" brands, Grumbacher uses genuine and pure pigments, such as pure cadmiums, to produce Academy Acrylics. 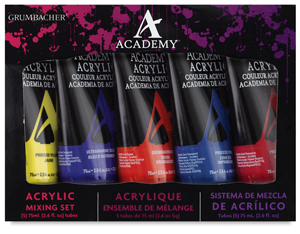 This introductory Mixing Set is ideal for learning color theory. 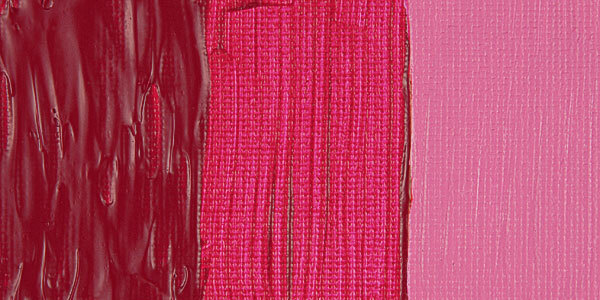 It contains five 75 ml tubes including Process Magenta, Process Cyan, Process Yellow, Grumbacher Red, and Ultramarine Blue.